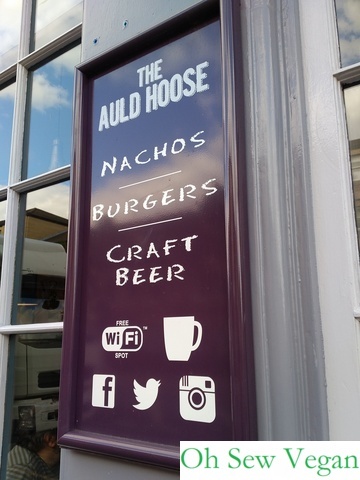 Review of The Auld Hoose: home of the largest nachos in Edinburgh! 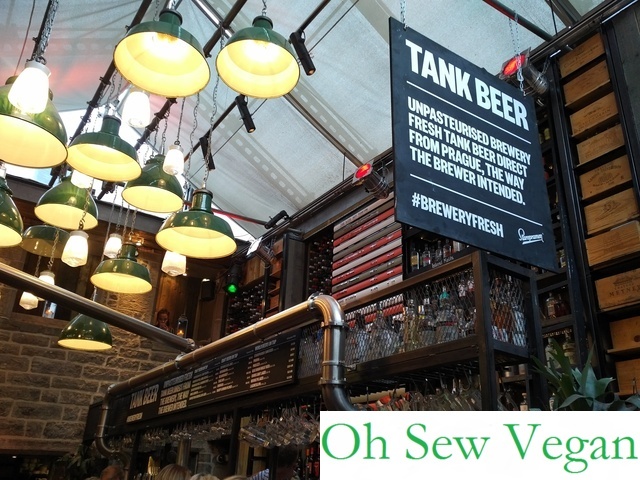 Since becoming vegan, I’ve always been a bit sceptical about whether pubs offer vegan options. 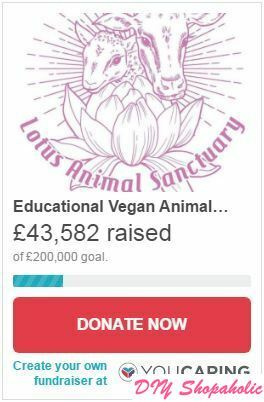 Years ago, one of my closest friends and her husband decided to go vegan and once I realised how many non-vegan ingredients were in almost everything we buy, I decided to pay more attention to the menus and to see which restaurants had clearly marked vegan options. Imagine my surprise when, by accident, my OH and I stopped by The Auld Hoose for a quick drink and noticed how many vegan options they offered. There are plenty of restaurants and eateries around Edinburgh that are picking up on the demand for vegan options. 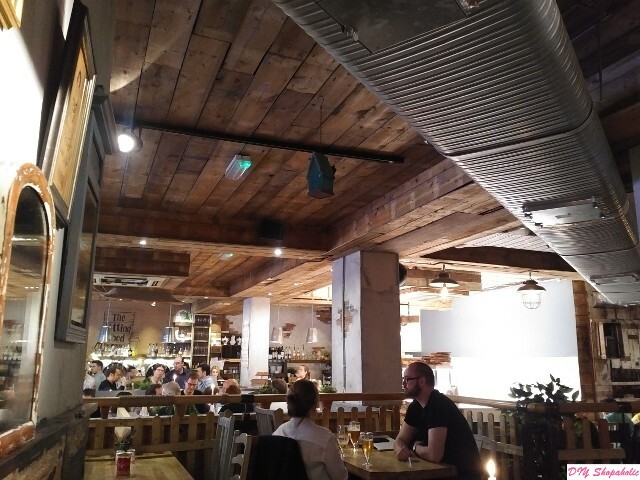 Close to the university, there are already a few to choose from: RedBox Noodle Bar, BarBurrito, The Auld Hoose (all of which I will write reviews for soon) and The Potting Shed on Potterow.